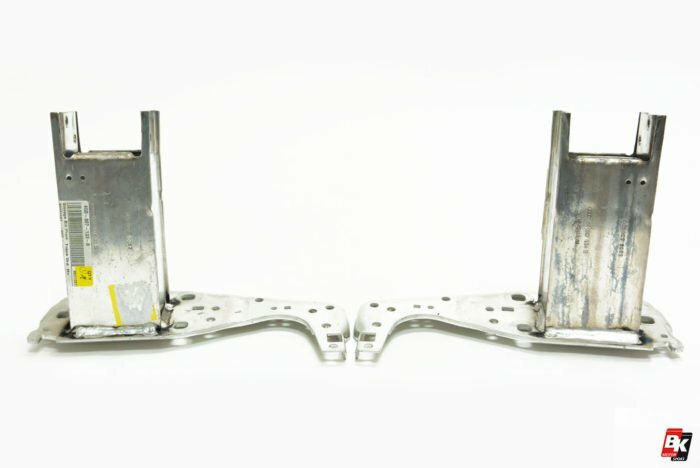 OEM reinforcement bar bracket kit for BKM front bumpers. 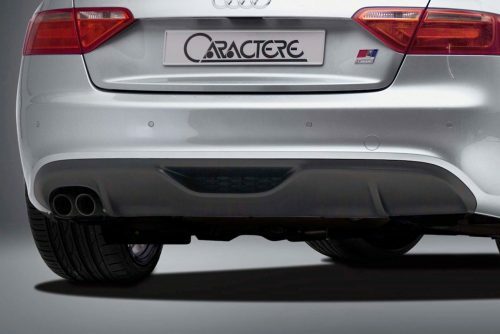 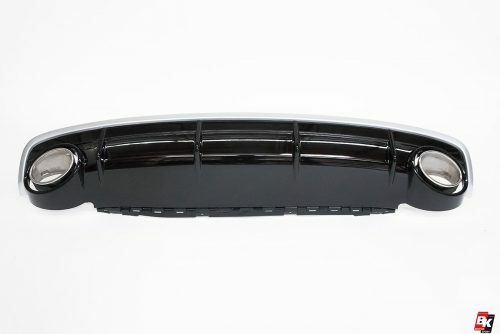 Fits Audi A6/S6 C7.0/C7.5. 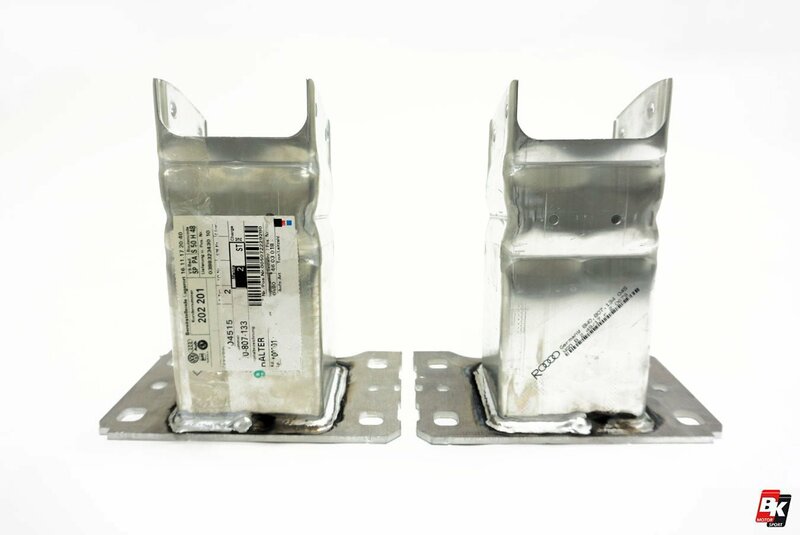 This kit includes two OEM reinforcement bar brackets (4G0-807-133B and 4G0-807-134B). 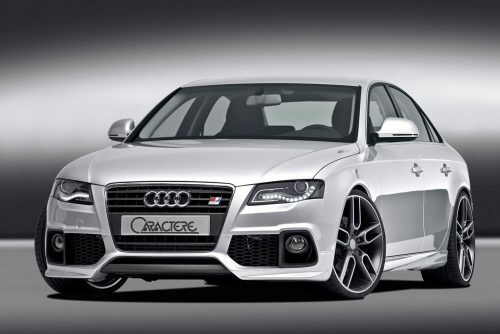 BK-Motorsport is an aftermarket supplier not affiliated with Audi AG or any of its affiliates. BK-Motorsport aftermarket parts are not manufactured by the OEM nor with its authorization nor under its supervision. 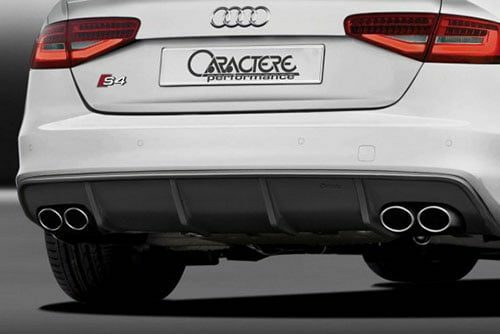 The Four-Ring logo is a registered mark of the OEM and the item is solely available through them.